A new report on financial inclusion has been released by the Center for Technology Innovation at Brookings. 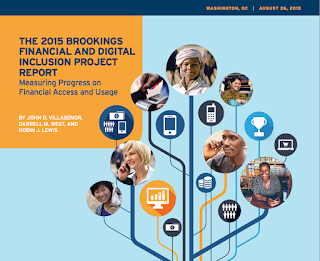 The report includes an analysis of the state of financial and digital inclusion in individual countries as well as key take-aways from a study on the progress made through financial access programs. The IMTFI-funded project Mobile Money Afghanistan is cited in the report, whilst a blog post written by IMTFI researchers Yaw Owusu-Agyeman and Abena Offe also plays its part. 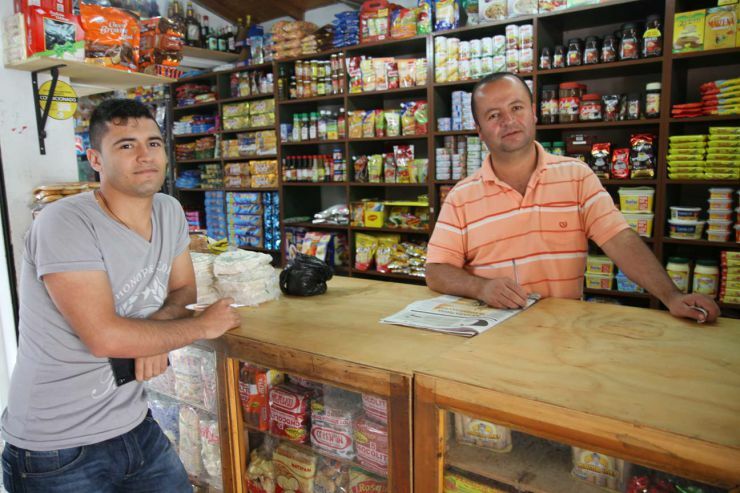 Central banks, ministries of finance, ministries of communications, banks, nonbank financial providers, and mobile network operators play major roles in achieving greater financial inclusion. Full financial inclusion cannot be achieved without addressing the financial inclusion gender gap. Find out where your country ranks in the first scorecard of what will be a series of annual reports. In the wake of the subprime mortgage crisis in the United States, regulatory bodies and researchers are paying increasing attention to the causes and consequences of personal debt. Mortgage debt has gained the lion’s share of attention, yet non-mortgage household debts (incurred through credit cards, store cards, lease-to-own arrangements, payday loans, and so on) represent a significant portion of household debt. They are critical to household well-being, not only due to the sheer amount of debt that households hold, but also to the fact that debt is used to keep households running on a daily basis. Understanding why households become over-indebted is a crucial step to planning interventions at the level of the consumer or through policy. However, understanding the causes and consequences of debt is not straightforward. While it is tempting to focus on “over-indebtedness,” there are vastly different schools of thought as to how to define what that means, why people take on unsustainable debt, and what can be done about it. Moreover, the problem of unsustainable household debt is not limited to the world's wealthiest countries. Globally, consumer debt inhibits the ability of households to meet their basic needs, and interest charges make it increasingly difficult to meet repayments. It can seem to permeate every aspect of one’s life and prevent households from recovering economically. Debt also has a macroeconomic impact: when a society’s level of household debt is high, consumer spending is lower, and therefore so is economic growth. What is really needed are different ways of thinking about debt. In this post we take on debt, metaphorically speaking, with a view to moving the conversation forward. 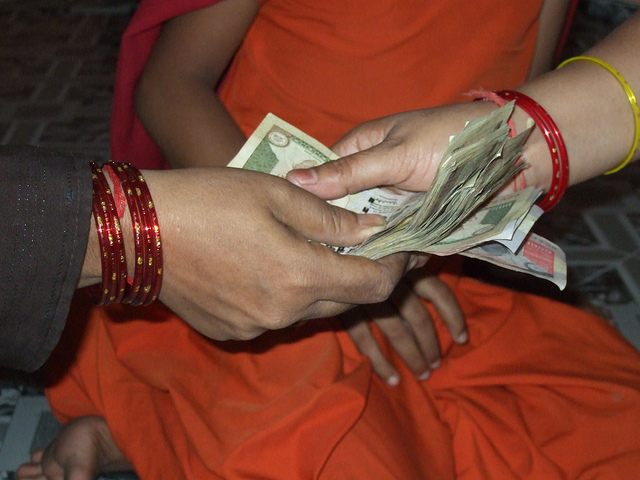 Reviewing cross-cultural evidence collected using a variety of qualitative and quantitative methods can assist us to view the problem of debt from different perspectives and help us to design better policy and practices for fair lending, financial education, and the problem of over-indebtedness. The first step to understanding why people become over-indebted is to be clear about what debt itself means. 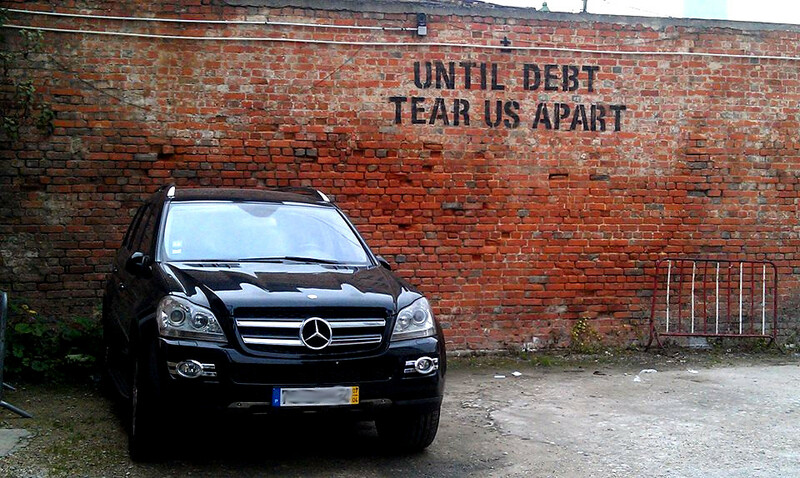 While debt carries a social stigma, it is in fact a fundamental part of economic transactions. As the anthropologist David Graeber points out in his book “Debt: The First 5,000 Years”, the common belief that economic transactions began with bartering, progressed to money exchange, and ended with credit is completely false. 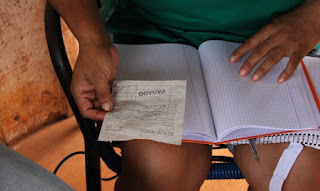 Instead, Graeber tells us, trade began with systems of credit, with people remembering what they owed to one another, writing debts down on paper, or notching it into tally sticks. Graeber's argument builds upon a long line of work by anthropologists who have collected empirical and ethnographic evidence from many parts of the developing world. Mainstream economics also highlights the positive aspects of debt. At the micro level, taking on debt is viewed as a rational behavior because it allows for investment and consumption smoothing over the course of one’s life. Taking on debt allows us to offset our current wants against our future income, thereby maximizing utility. At the macro level, credit is a foundation of market mechanisms, with complex systems of monies and payment clearance systems smoothing transactions between buyers, sellers, and mediators, most of whom will never meet each other face-to-face. Economic and anthropological perspectives therefore suggest that credit is foremost a tool, not a moral failing. However, indebtedness is often judged in moral terms. As we explain below, debtors are often represented as people with few financial skills, or who cannot control their impulses. Yet, this condemnation of debtors is relatively new. 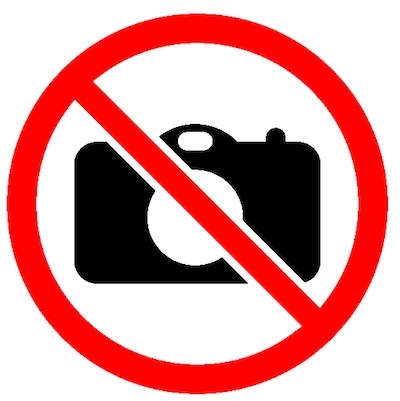 During the past few thousand years, some of the world's major religions have prohibited usury, the charging of interest. In this case, it is the creditor, not the debtor, who is viewed as engaging in immoral activity. What counts as “good” and “bad” debt will differ according to both context (country, type of economy, culture, infrastructure) and case (an individual's or household's portfolio, needs, psychological profile, preferences). From a practical standpoint, however, we can say that good debt turns bad when a debtor’s negative balance exceeds their ability to pay. When payments cannot be met, fees and interest charges reduce the amount of spending power available and access to credit for both the present and future selves. Psychologists and sociologists have described in depth how unmanageable debt negatively impacts individuals’ mental health and damages social relations. The experience of over-indebtedness can be devastating in ways that go well beyond, and are more severe than, economic shock. Experiences of debt can transcend the individual in more ways than we might expect, such as when people take on loans to fulfill social and family obligations, or when the inability to repay puts individuals and their kin or social group at risk of losing face. 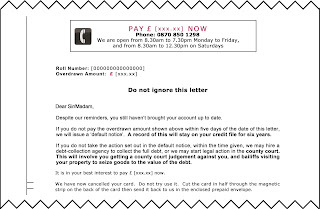 Moreover, the relationship between creditor and debtor can have a significant effect on how people experience the burden of debt, including whether one owes money to a debt collections agency or even to a deity. These complexities make it important to view debt from multiple perspectives, a task that our Consumer Finance Research Methods toolkit will facilitate. If personal over-indebtedness is so devastating, why do so many people fall into it? Much discussion of the “debt trap” focuses on the choices made by individuals. Taking out multiple credit and store cards, buying on impulse, failing to compare interest rates, missing payments, and budgeting poorly are just some of the many ways in which people are viewed to mismanage their own money. Alternatively, some blame consumer culture and aggressive marketing for leading unsuspecting individuals into debt. Around the world, financial literacy programs teach people how to avoid debt or cope with it. These programs are useful and necessary. Clearly, knowing how to make a budget, compare financial products, and locate product information are critical skills for consumers in today’s financialized world. This is true of wealthy and emerging economies alike, although the learning needs of consumers may differ. 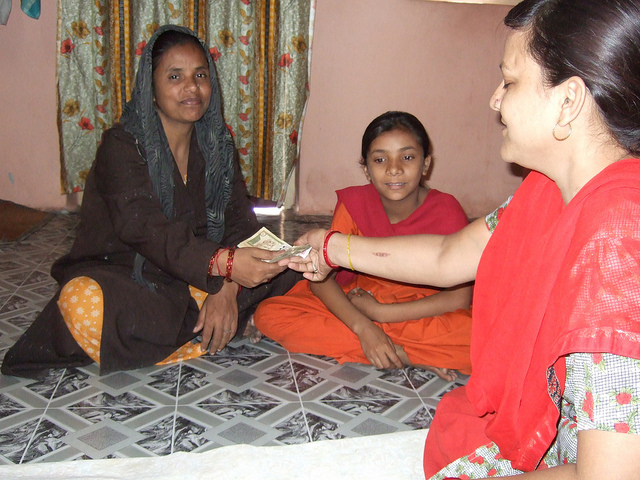 In a country with a sizable unbanked population, financial literacy might entail learning to choose microfinance products or to operate a mobile money account via a handset, whereas in a country with a largely “banked” population, learning to use online banking services may be more relevant. However, recent research in the social sciences indicates that a focus on individual capability does not entirely address the problem of how individuals make sound financial choices. 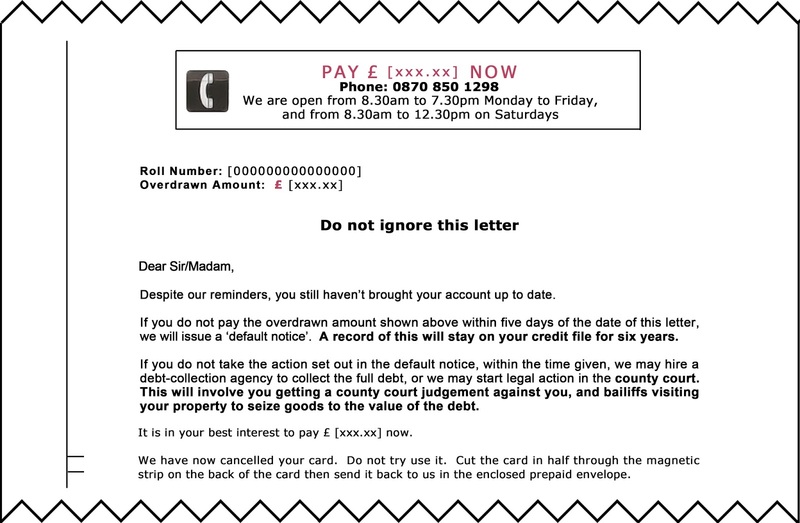 A report by social scientists from the Political Economy Research Centre at Goldsmiths, entitled “Financial Melancholia: Mental Health and Indebtedness”, argues that relatively few individuals become over-indebted because they make bad decisions either due to their own personal failings or via the influence of aggressive marketing. Rather, most individuals and households become indebted due to a single shock, such as an illness or a sudden loss of income. They are forced to take on extra debt to cover costs, meaning that they now have to find the money to cover repayments of the principal, bank fees, and interest payments, or to accept employment in debt-based contracts. Some consumers may take on new debts to meet the repayment schedules for older debt obligations. This causes a chronic imbalance in their budgets, making it difficult or even impossible to recover economically. Debt spirals, and this can lead to mental illness and social breakdown. Escaping debt in these circumstances can be assisted by counseling, but may also require debt relief or even the declaration of bankruptcy. Debt can be particularly “sticky” for the world’s poorest people who struggle to meet daily needs and often do not have a sufficient social safety net, whether one provided by the state or one’s kin and community. However, debt hardship is also a growing preoccupation of regulators in the world's wealthiest economies. In fact, the Financial Melancholia report warns us that counseling programs that aim for “positive thinking” can reinforce people’s sense that they, and only they, are responsible for their debts. Rather than motivate people to take action and sort out their finances, they can actually increase people’s sense of guilt and “aloneness,” worsen their mental health, and inhibit the process of getting debts under control. Moreover, as Joe Deville points out in his book, Lived Economies of Default, on debt in the UK, debt collection officers play upon these feelings of guilt and shame to coerce people into paying their debts back. People will neglect more pressing expenses and debts to other companies in order to reduce the stress of being pressured by an agency. Measures are needed to address problems at the community level and leverage the advantages that communities provide. Liability is often seen as the individual’s liability, as if it resides within the individual. We need ways to change this. While we often think of debt as being an individual or household problem, debts are by nature social or even have collective aspects. 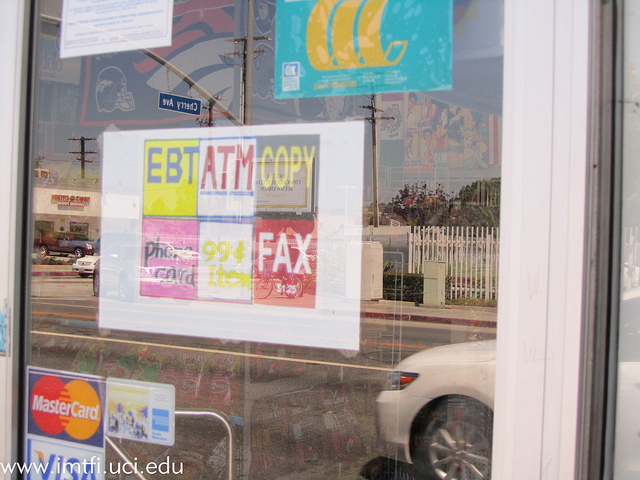 In our next post, we will explore, using case studies, how both ethnographic and experimental methods provide useful insights into the social underpinnings of debt, and the ways in which collective behavior impacts loan decisions and practices. Click here for Part 2 of Taking on Debt. Perspectives from across the Social Sciences. Uganda is predominantly a cash-based country although the last five years have seen an increase in the use of mobile money services. As opposed to commercial banks, mobile money (simply defined as money saved on the phone) is considered an all-inclusive package that can be used by most communities including the illiterate, the rural and the poor as long as they have access to a phone. Innovations and later adoption based on mobile phones have grown fast as expected by earlier studies. 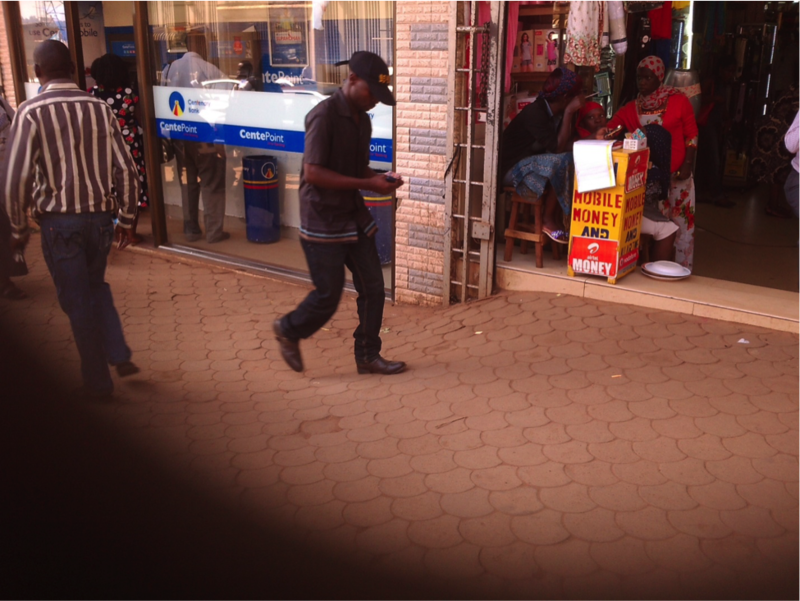 Indeed in 2013 alone mobile money services grew by more than 100% (BOU report, 2012/2013). However, in contrast, the majority of people in Uganda have not embraced bank based payment innovations as fast as they have embraced mobile money. ATMs were introduced in 1997, Bankom a local electronic financial transaction Services Company in Uganda introduced Phone Based Banking services in 2004 (Kanyegirire, 2004) and Bank of Uganda introduced an electronic fund transfer (EFT) in July 2007. All these innovations were in a bid to improve the payment system and reduce cash transactions but adoption is still low. An earlier study on a local commercial bank showed that 80% of the bank customers (owning ATM cards) still transacted at the counter, a practice that has seen continuous existence of longer queues in the banking halls similar to periods prior to internet banking (Tabaza, 2006). 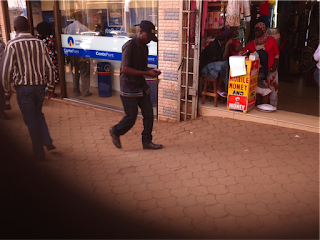 Payment innovations in Uganda date back to the 1990s, and mobile money is more recent in Uganda. In our survey of the National Water and Sewerage Corporation (NWSC) we found that customers have adopted the use of mobile money as a payment option much faster than direct bank transfers. However, the former was introduced earlier than the latter, and both can be accessed by smartphones which are commonly used by the respondents that participated in this survey. The question still remains as to why people have adopted mobile money more and faster than bank based payment innovations. Previous research on determinants/drivers of adoption of such technologies has pointed to consumer attitudes with no concrete conclusions. Lack of security and privacy has also been mentioned as a hindrance to adoption that affects choice. Trust and perceived risk are also critical drivers of adoption. In this study we surveyed 238 domestic customers of the NWSC in the districts of Kampala, Luwero, and Mukono. The major aim was to explore the drivers of consumer choice in payment methods among these respondents. Unfortunately, multinomial regression models could not be used to analyze customers' choices because most payment methods did not have enough representation in the data collected. Only mobile money could be analyzed using a logit model. Insights were drawn about other payment methods based on descriptive analysis of the data, but even so only two payment methods--mobile money and bank transfers--are comparable because the other method (cash payments) was being phased out, while almost all people used cash deposits at the bank. Results show that 42% of the respondents reported using mobile money to pay for water bills, and barely 1% used bank transfers. They were further asked to give an attribute that explained or defined the choice that they made, and 64% of mobile phone users said that mobile money was fast while 50% of bank transfer users said that this method was easy. Looking at these two attributes--“fast or easy”--leaves a gap in explaining why only 1% would adopt bank transfers as compared to 42% for mobile money. One might conclude that it is because mobile money uses a phone, but bank transfers can also be made with a phone, even a smartphone. Though not recorded in this survey, smartphones were not strange to many of the survey respondents, and therefore the accessibility attribute did not exhaustively explain the wide gap of adoption between these two payments innovations. Another attribute that played a role in explaining choice and benefits was “safety.” Whereas only 4% of mobile money users said that it was safe, 30% of bank transfer users said the same. How cost effective the methods were never played any role among these respondents. 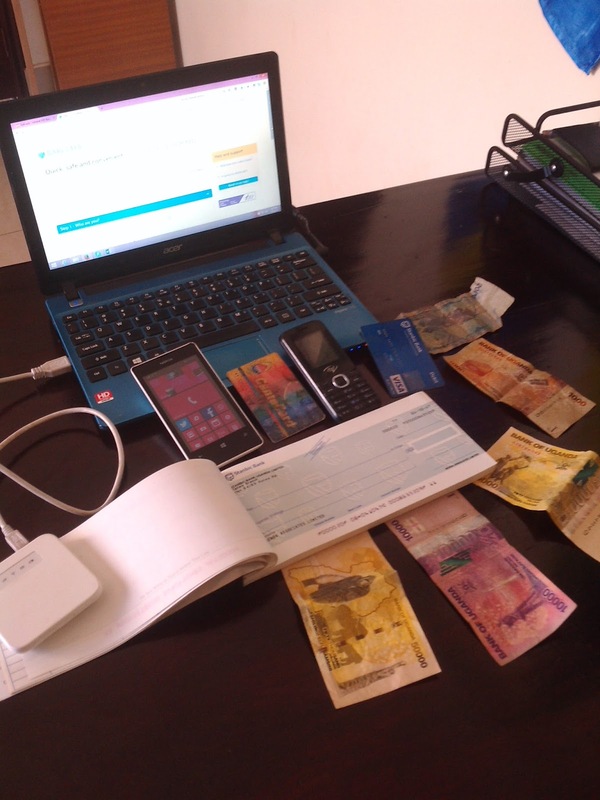 The potential use of electronic payments for business transactions in Uganda is high and will increase even more. Although the study results are representative of a small group of electronic payment users – i.e. the National Water and Sewerage Corporation, those that use the systems find them fast, easy, safe and convenient. We speculate that the future use of electronic transactions especially mobile money for utility bill payments in Uganda will generally grow, especially with the increased acquisition of mobile phones and accessibility to internet. However factors like affordability, security and accessibility will create differences in its adoption rates by different people based on social economics and geographical locations. For instance, daily use of mobile money for bill payments may accrue high transaction fees and may become unaffordable. Past experiences will also likely play a big role in the adoption of electronic payments in the future. The people who have used mobile money payments to pay for their water bills for example will most likely choose the same payment method to pay for other services because they are more aware of the cons and pros of the system. We still could not conclude as to why people use mobile money and fail to use bank transfers, and we would recommend a concerted study on this question. However, based on the existing literature it looks like mobile money is more advertised, and people have good perceptions of it. Moreover, bank based innovations are not very well known, not even among bank customers. The physical and electronic payment interface and its influence on consumer payment choices and informal/fraudulent practices: A case study of the national water and sewerage corporation (NWSC) Uganda. In my proposal to IMTFI I explained that I planned to collect life stories of stakeholders in the silk industry, paying particular attention to gold ownership as a way to understand the impact of economic liberalisation on work vulnerability in the sector, in the context of historic trends. I chose to trace gold because it is an important store of value and a material valued in multiple ways in India, and so it is inevitably connected to everyday financial and social practices. I thought gold stories would allow a way of hearing about the impact of liberalisation that is embedded in the everyday life of the narrator, indicating how finances relate to social affiliations – caste, class, religion, friendship networks – that are crucial to understanding how the informal economy in India works. My idea: that stories of gold ownership would provide insight into the domestic, reproductive sphere of stakeholders in the industry complementary to the study of the politics of production in the sector. I had in fact underestimated the importance of the ways in which gold stories can be directly related to the histories of firms and institutions. As I began research in the silk-reeling economy I found the semantics of gold ownership not only indicative of the impact of liberalisation on household finances, but also of changes in production that were directly related to changes in the value of gold holdings. I began interviews in a town where over a thousand home-based units are engaged in silk reeling, worked by labour and entrepreneurs from marginalised Muslim and Dalit groups. Silk reeling has historically been highly volatile and particularly risky because it requires expensive raw materials but has low profit margins. Narratives gathered in my study describe how surpluses from silk production and savings from wages to labour are invested (often mandated by social norms) in gold, and how gold is divested, providing an important source of capital for the silk industry. Gold is used by both labour and capital to manage unusual expenses, but also often for subsistence. I began to realize that though the use of gold as a source of productive capital is not unusual, the scarcity of capital in this sector makes the reliance on gold particularly explicit. She joked that silk-reelers and pawnshop owners know each other well because reelers are constantly mortgaging any gold they own to buy raw materials as well. Stories of gold ownership showed the particular ways in which asset holdings of raw silk producers have been impacted by the opening of the market to Chinese silk yarn in 2001, which led to a crash in demand for silk produced in the town. The correspondence between changes in gold holdings and family financial circumstances following liberalisation points to ways in which gold holdings have influenced an individual’s ability to find work in less precarious conditions and/or to accumulate a surplus from 2001 to the present in a context of fluctuating regulations on silk imports. An elderly woman explained that her family was in severe debt after domestic prices crashed following the entry of Chinese silk into the market because they had bought expensive cocoons before the prices fell and couldn’t sell the silk they produced. 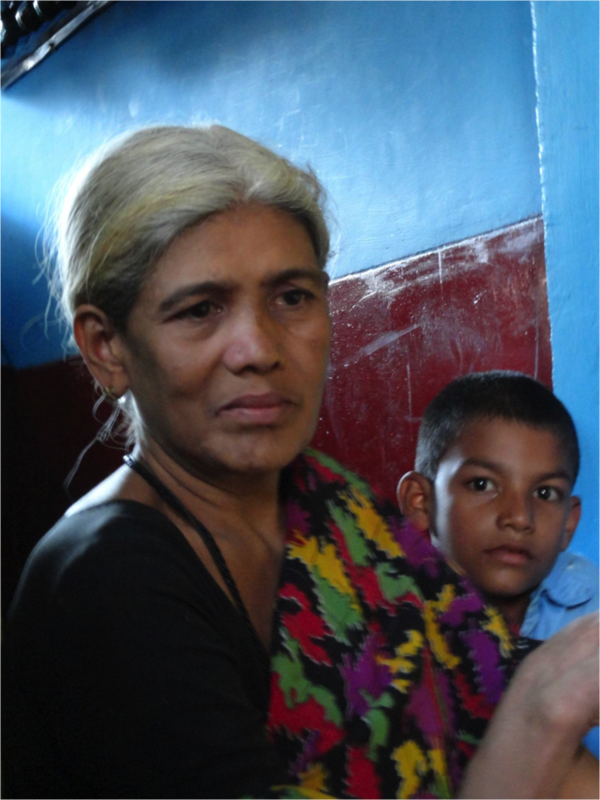 “My son took all my gold and my daughter-in-law’s gold and tied it in a knot and gave it to the moneylender to whom he owed money – and our ears have been empty since then,” she said, emphasizing that they still haven’t recovered from the financial shock. The peak in gold rates in 2008, which saw prices rise to three times the 2001 prices and corresponded with the world financial crisis, has meant that stocks of wealth held as gold have multiplied in value. Individuals who held gold at the time of the peak have larger asset holdings while those who lost gold struggle to acquire it at current prices. Producers like him who mortgaged their gold and couldn't recover it during the period of dramatic raw silk price falls immediately following liberalisation now struggle both to run their production units—in which they work themselves—and to buy gold at the current prices, even for social necessities like the customary pair of earrings for their daughters’ marriages. On the other hand, those who were able to hold gold through that period have seen the value of their assets multiply and this seems to have contributed to their ability to sustain production, hold onto hired labour by offering large loans as 'advances', and invest in the education of their children. 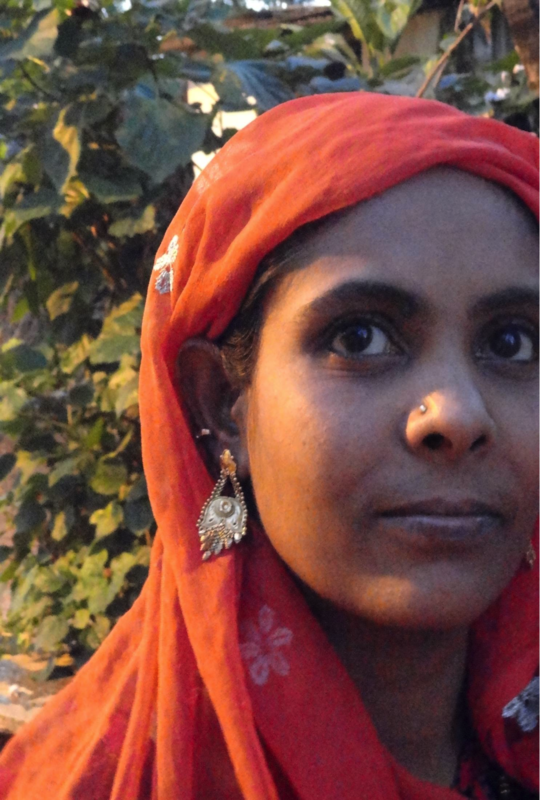 Another narrator told how her family sold their hand charka unit before her daughter’s marriage in the 1990s, and went to work as labour in someone else’s unit. Later they invested in a semi-automatic unit using the gold her daughter-in-law brought to the family. They now run a profitable factory and have been able to replace the gold they sold earlier. I saw a similar diversity of impact on firm employees, where some people managed to hold gold through this volatile period of employment without incurring unmanageable debt. This was possible because they had jobs throughout this period, had employers who were willing and able to loan them money on good terms, or had other assets or family support. Some individuals have been able to acquire gold because they used advances from employers or microfinance loans strategically, or simply because they have more sons than daughters. Individuals have been able to make productive investments with this gold (like investments in children's education), which sometimes free them from the need to work in silk units. Some individuals were even able to use this gold to start silk-reeling businesses of their own. Others who have been unable to hold their gold due to lack of social and financial capital, or because of large expenditures on healthcare or dowries, find it much harder to make productive investments with their earnings and with borrowings, and are more vulnerable as employees in debt-based contracts. Scholars studying the Indian economy have argued that liberalisation has deepened income inequality despite increases in the rate of economic growth (Deaton and Dreze 2009). As my study shows, tracing gold ownership offers insight into the mechanisms that contributed to widening income gaps in this particular case, highlighting how changes in levels of productive and reproductive capital have interacted with each other. A thorough map of gold ownership, as this case suggests, could provide a way of understanding changes in accumulation patterns in other sectors of the Indian economy over time. 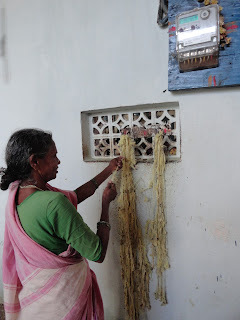 Click here to see Nithya Joseph's Final Report Gold-based Spectrums in a South Indian Silk Producing Hub: Relating continuums of accumulation, vulnerability, and wellbeing. What is it like to live without currency in the 21st century? How could communities without legal tender and banking systems accumulate, store, and transfer wealth? Imagine possible mechanisms for managing wealth in a context where the social system is used in place of a financial system! That was our focus in this study. 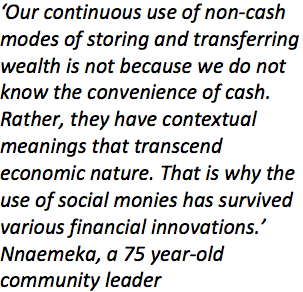 We explored the traditional non-cash modes of saving, storing, and transferring wealth in communities where social contracts have more prominence than cash. We analyzed the financial behaviors of people who live outside the conventional banking system, and how social contracts were used to manage wealth. Social monies, as they are fondly called, are systems of shared obligations, rights, and relationships that entitle one party to perform an economic function for another. Values both economic and social are stored, saved, and transferred through social contracts, contributions, gifts, and donations to others which should be repaid in the future, probably through other means. Such social monies can be in the form of giving title, bride wealth exchange, contributions to ceremonies, giving of gifts during festivities, membership in clubs and groups, and land inheritance. As Sibel Kusimba (2013) and her team in their study on social networks and mobile money in Kenya observed, social relationships in rural African contexts are created through exchange of future values, debts, obligations, and a culture of entrustment in which future repayments are expected, especially during emergencies. Indeed, values worth millions of U.S dollars are exchanged daily in Africa using social monies despite the lack of formal currency. These non- cash modes of storing and transferring value are still popular because they have socio-cultural symbolism. Users are attached to them because they are convenient, relatively stable, and trustworthy. Since social monies usage is culturally ingrained, new financial innovations such as mobile money which makes remittances easier and faster ought to alter community dependence on them. 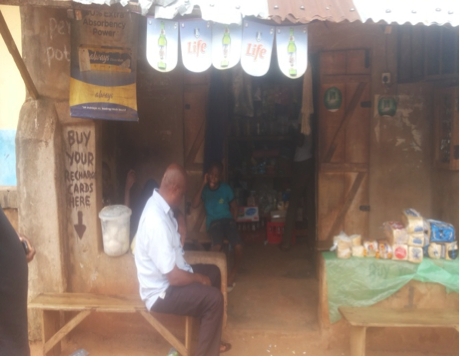 In the light of this, we interviewed, observed and through listening to people’s stories sought to determine whether mobile money adoption in these communities could alter their social monies usage. 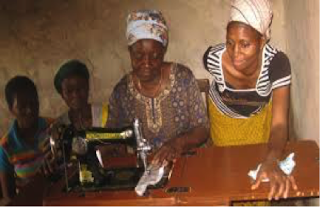 We sampled 512 women from 23 rural communities in Southeastern Nigeria who live on less than US$2 per day. Although 99% of them own mobile phones, only 3% of them have bank accounts. We interacted with these women and their community/cooperative society leaders as regards various traditional non-cash mechanisms of managing wealth and the possible effects of mobile money adoption on them. Interestingly, 7 popular non-cash modes of saving and transferring wealth were noted. because chief priests warned against it. 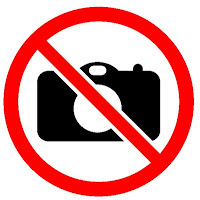 snapshot was turned down by the deities. 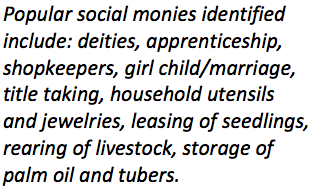 Deities are major sources of borrowing and saving wealth in the area we studied. The words of chief priests are sacrosanct in financial matters. They have helped to shape the financial behavior of adherents. Deities through their priests safeguard the valuables deposited at the shrine, and also lend money to borrowers. The awe and reverence the deities enjoy among their adherents makes it possible for them to perform some financial intermediation roles. This is similar to what Kenneth Omeje (2009) observed in his IMTFI-funded research, Borrowing from the Gods. These deities through their priests perform debt recovery functions, insurance, financial negotiation, factoring, verification of claims, advisory and guaranteeing services. In recent times, some priests have taken it upon themselves to scale their operations by imbibing some formal banking practices such as advertising and documentation. “Our family’s three years of savings and income were put into my husband’s title taking,” Mama Nneka, a 46 year-old user of mobile money, commented. 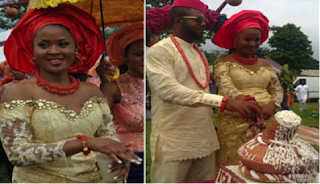 “It is an important achievement for the family. Apart from social relevance, it is a dependable residual income. He is paid to take part in ceremonies and in dispute resolution. His share of money is kept for him even in his absence by various community associations. The title will be transferred to my son when he dies. It has lifted us above poverty and lack.”The introduction of financial innovations like mobile money would not alter their usage. Instead, it would strengthen it. For example, the marriage relationship, although social in nature, has economic offshoots. As a result, economic terms alone cannot capture the essence. Mobile money can only store and transfer economic values and as a result, communities will keep searching for mechanisms for storing and transferring both economic and social values. The major weakness of social monies is illiquidity and lack of general acceptability. They are not easily convertible to cash, and can only function where trust and prior relationship, exist. This understanding is critical for designing financial products, and it could assist operators in knowing what people in rural areas would use mobile money for, and what they would not use it for. 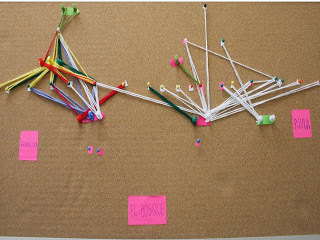 Kusimba, S (2013) Social Networks and Mobile Money in Kenya.